Chartered Accountant, Auditor and Financial Analyst. As well as providing advisory services to Italian and foreign companies and industrial groups, he is a member of the Board of Directors and the Board Statutory Board of several listed and unlisted companies. He graduated in Business Economics from L. Bocconi University of Milan, began his career at Olivetti Venture Capital and then moved to Citicorp. He became Partner of KPMG and then Head of Corporate Finance Italy, as well as a Board member of KPMG Worldwide Corporate Finance. 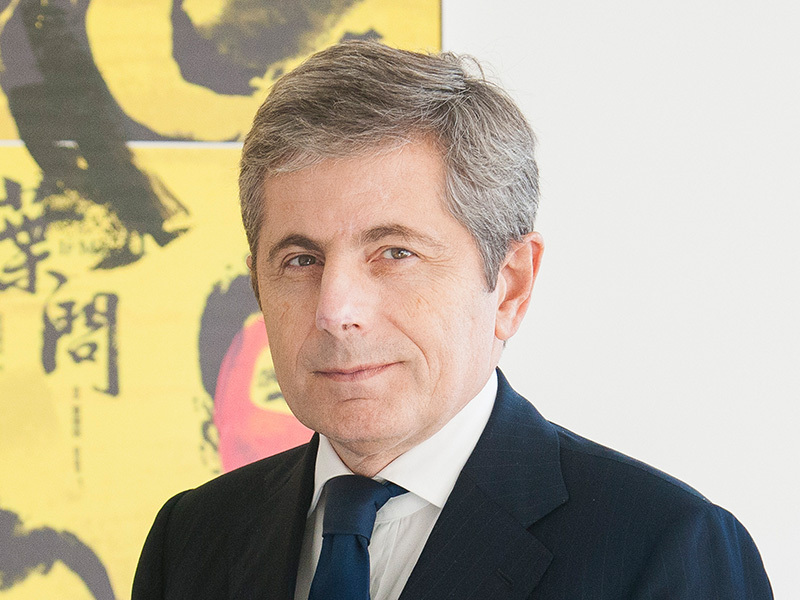 He joined Ernst & Young Financial – Business Advisors S.p.A. in 2001, becoming the Chairman and Head of M&A, IPO and Valuation for Italy. Afterwards, he has been appointed Head of Southern Europe Corporate Finance and Transaction Support as well as a member of the Southern European and the Italian Board. He has been the Chairman of the Italian Association of Financial Analysts (AIAF) and he is the author of several books and publications relating to the Strategy, Finance and Treasury sector.